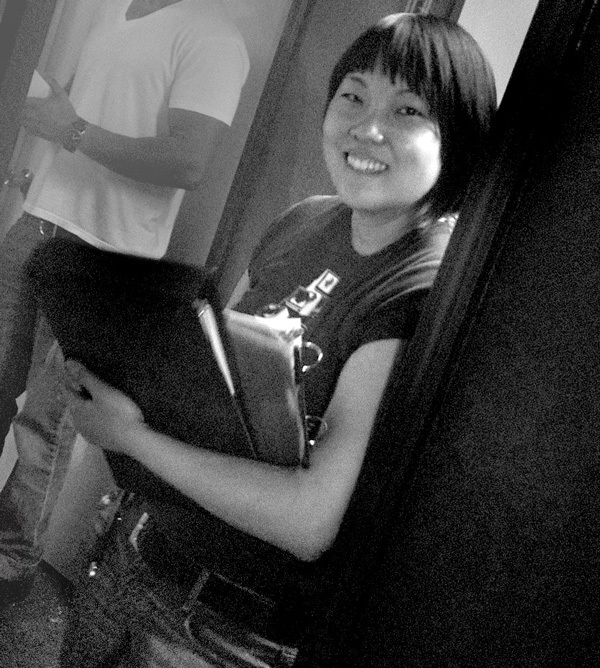 One of my first paid jobs in the filmmaking world was to make commercials. I loved it because I was getting paid to make videos, but I didn’t always love the brands or products that I was making videos for. I realized that while I do love making videos, when you make them for the commercial world and don’t believe in the companies/brands, it suddenly feels like the worst job ever. As a result, I opened up my own commercial production company, Automaton Creative, and I’ve been actively seeking brands and companies that stand for the same things I believe in (such as real food, sustainability, and providing real value to the world). 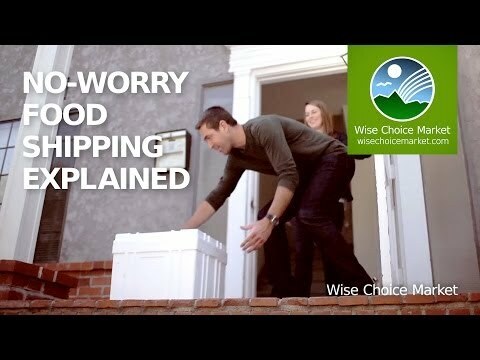 Today, I am very proud to release a series of commercials that my company and I made for Wise Choice Market, a company that delivers real food right to your door. 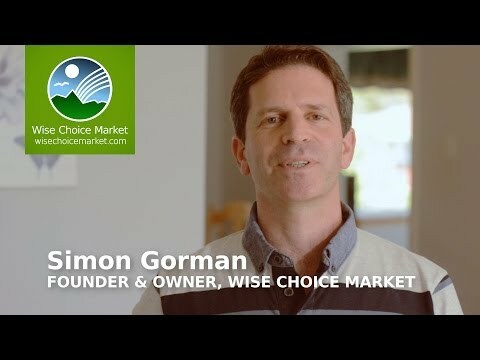 What I love about Wise Choice Market is that they vet the source, quality and preparation of the food to the highest food standards. Everything they sell meets the standards of the Weston A. Price Foundation, most of the foods are also Paleo and Primal-friendly. They also cater to gluten-free and GAPS diets (thank goodness!). 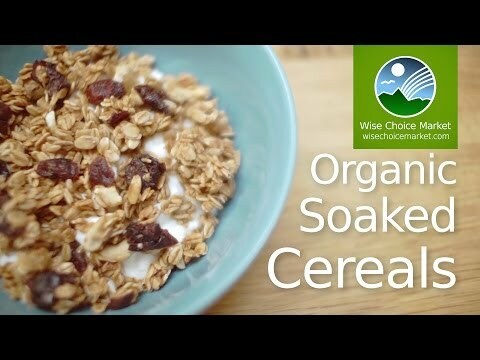 All of Wise Choice Market products are organic, and when applicable they are raw, grass-fed, fermented, sprouted and pre-soaked. This means that if you’re buying anything that contains grains and/or nuts, the food will be sprouted, pre-soaked, and ready to eat straight from the box or jar. 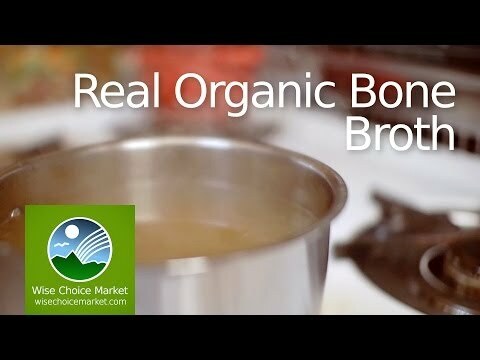 They also ship frozen real bone broth made from grass-fed/free-range animals, meaning you can skip making the broth yourself and still enjoy the benefits of real bone broth. 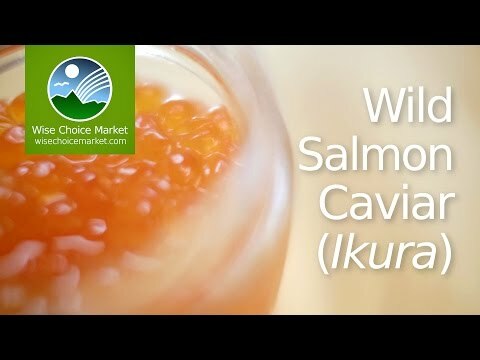 Wise Choice Market also sells wild, sustainable sourced seafood like salmon and ikura (fish eggs) that are incredibly yummy. 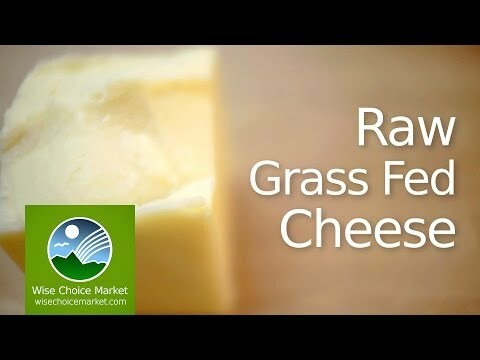 Cheese from their company is all raw and grass-fed, and comes in flavors I can’t find anywhere else. 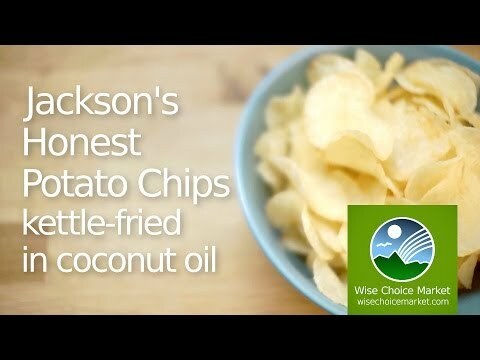 I can’t get enough of their Jackson’s Honest Potato Chips (made with organic potatoes and cooked in coconut oil). And their coconut ice creams are a real treat without any guilt. Or sugar overload, or artificial ingredients… you get the idea. Visiting Wise Choice Market is a real time saver for me, because frankly I don’t have to double-check ingredients or how the food is sourced. I know everything is already of the highest quality standards, and all I have to do is choose what I want and it’s all shipped to my door. Easy peasy. 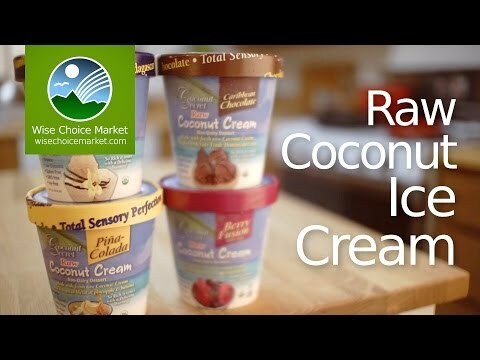 Oh, and everything Wise Choice Market provides is super delicious, I know because I tried every item that we produced a video for. This was probably one of the best jobs I’ve worked on so far, simply because I truly believe in what Wise Choice Market is all about.